My name is Dawn Zimmerer and I am working on my MSILS. This site has been created to complete the requirements of my ILS 501 class at Southern Connecticut State University. 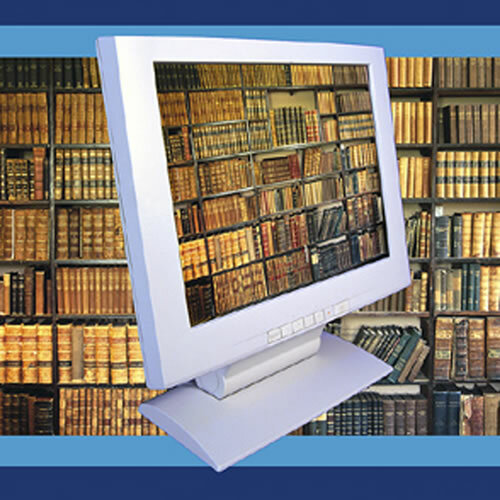 With the introduction of the phrase Web 2.0 in 2005, the library community began to see changes. The increased use of social networking software and new applications designed to cater to the digitally savvy patron helped to coin another new term, Library 2.0.